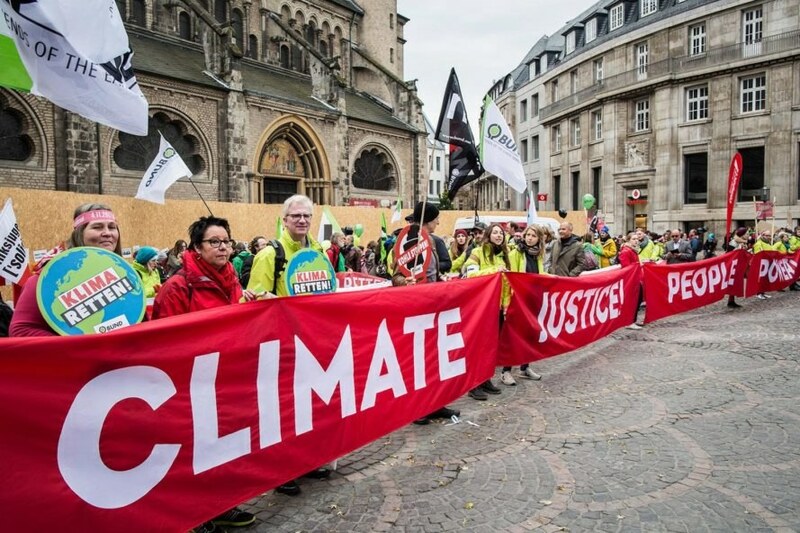 COP21 ultimately led to the groundbreaking 2015 Paris Agreement. 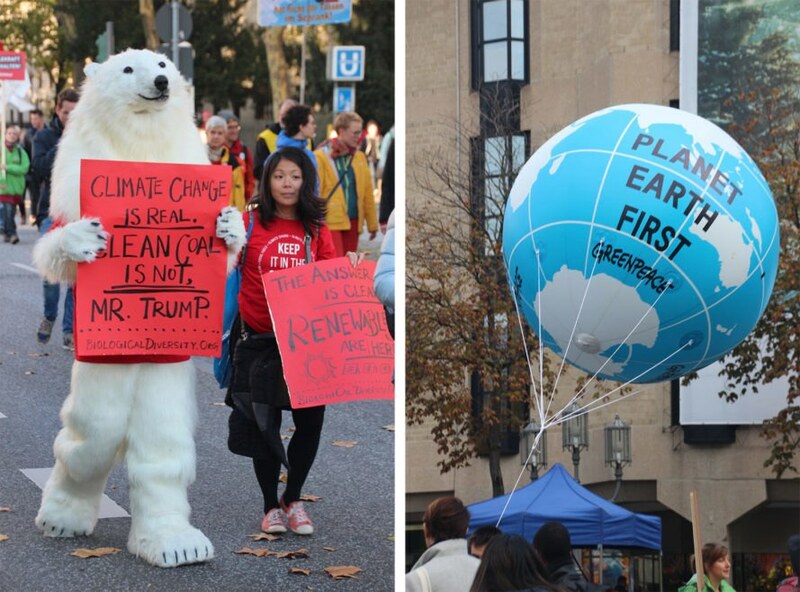 Now, two years later, world leaders are meeting in Bonn, Germany to talk climate action at COP23, and how they can speed up implementation of the landmark deal’s goals without support from the US. Delegates from nearly 200 countries will be present. Fiji prime minister Frank Bainimarama will serve as COP23’s president. It’s not just government leaders who are gathering, but representatives from cities, businesses, and civil society organizations. The BBC reported around 20,000 visitors and delegates will be present. Speakers will include Solar Impulse pioneer Bertrand Piccard, United Nations Special Envoy Michael Bloomberg, and actor Arnold Schwarzenegger, to name a few. American governors, mayors, and business people part of the We Are Still In coalition will attend COP23 to show the world much of the country below the federal government still backs the Paris deal. Delegates from almost 200 countries will gather at COP23 in Germany. Trump administration members reportedly will be present to promote fossil fuels. Fiji's prime minister Frank Bainimarama will preside over COP23.